Korean beauty products have officially taken over. Korean skin care has been in the headlines for a while now, but it has reached an all-time high. If you are new to K-beauty, it is easy to be overwhelmed. There are so many new products, brands and categories that you may not have ever heard of before. Ampoule? Essence? Pack? If you want to familiarise yourself more with the area, but are unsure where to begin, starting with some of the tried-and-true products is never a bad place. 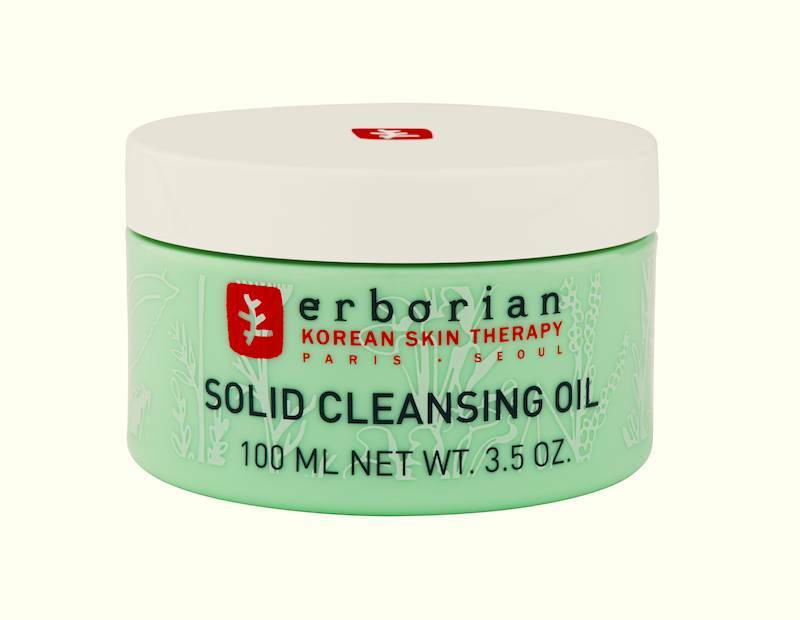 These are some of the cult Korean beauty products that you should have at the top of your shopping list: Erborian Solid Cleansing Oil Erborian fuses French and Korean skin care so you know you are in for something good. This solid cleansing oil is a popular first step in the Korean double cleanse. It removes every last speck of makeup and leaves your skin looking flawless. May Coop Raw Sauce Raw Sauce might sound like some trendy new food cart condiment, but it is actually an essence. Korean beauty essences are similar to your toner, except they prep the skin for the products you apply next and help them absorb better. This one is formulated with maple tree sap which aids in the absorption. LANEIGE Water Sleeping Mask You may not have ever heard of this mask, but you should know that it is one of the top selling masks in the world. Apply it before you go to sleep and you will wake up with nourished, silky soft skin. Bonus: It is also formulated with Sleepscent technology to help you fall asleep faster. Too Cool For School Egg Mousse Soap Eggs aren’t just brilliant for breakfast, they are also great for your face. This cleanser contains egg yolks which help brighten and hydrate your skin. You will love the rich, creamy texture of the mousse. Don’t worry, it does not smell like eggs. Mizon All In One Snail Repair Cream Snail extract is a fairly common ingredient in K-Beauty products thanks to their anti-ageing benefits. This cream contains a whopping 92% snail extract to fight the signs of ageing. It is also harvested in a snail-friendly lab so none of our slimy friends were harmed in the making of it. Tony Moly I’m Real Moisturizing Aloe Mask Tony Moly is known for their adorable packaging, but the brand isn’t all show and no substance. Its products may be cute but they still deliver major results. The brand’s I’m Real Mask range will make you a sheet mask convert. Apply the mask for 20 minutes and you will be left with a more hydrated and radiant complexion. Banila Clean It Zero Makeup Remover If you are a fan of cleansing balms, you will like this cleanser. It has a texture that is as soft as sorbet and it transforms into a silky oil when you apply it to your face. It is suitable for all skin types. It will leave your skin thoroughly cleansed and it will remove all your makeup. Once you try a few Korean beauty products, you can see whether you are ready to try the 10-step skincare routine.